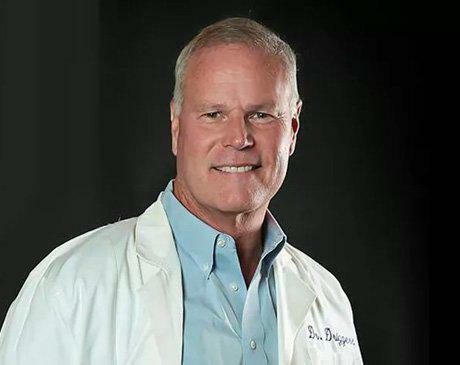 Dr. Terry Driggers was born and raised in Houston Texas until the beginning of high school. At this time he moved to Fulsher, Texas with his parents and four older siblings. He attended and graduated from Lamar Consolidated in Rosenberg, Texas. Dr. Driggers moved to West Columbia to practice dentistry in 1982 and has lived on the San Bernard River outside of Brazoria for over 30 years. He is active in his church and is dedicated to several missionary dental projects that take him around the world. Dr. Driggers and his wife Janece have four children and four grandchildren that keep them occupied when not doing dentistry. Dr. Driggers also enjoys fishing, spearfishing, hunting and working outdoors.